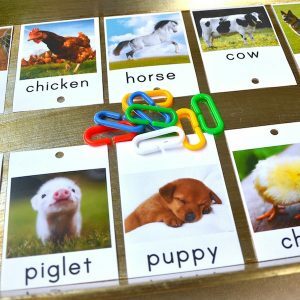 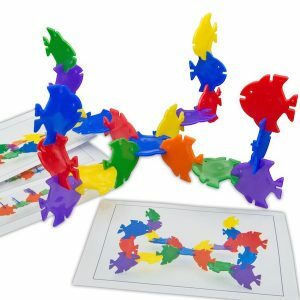 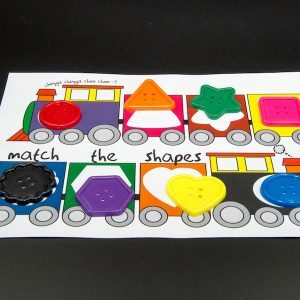 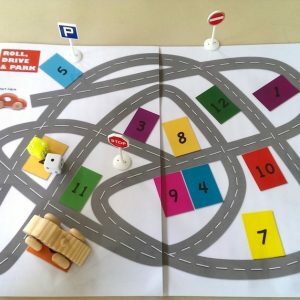 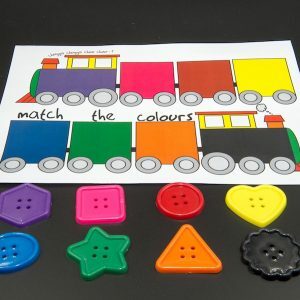 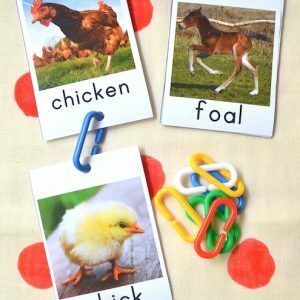 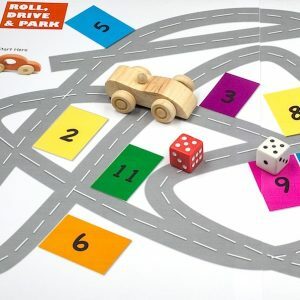 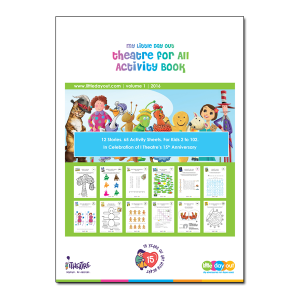 Through creative activities, Guide to Primary One Activity Sheets impresses upon little ones the joy of learning and the excitement of going to primary school. 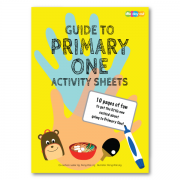 The Guide to Primary One Activity Sheets helps children learn important skills such as packing their school bags, buying food at the canteen, and getting to school on time, in fun and challenging ways. 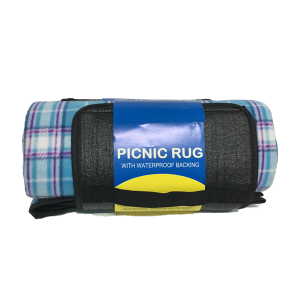 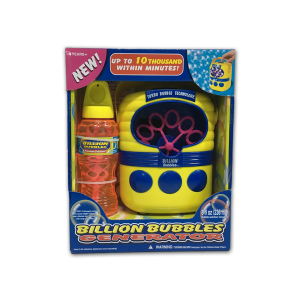 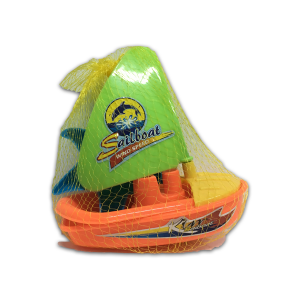 This item will ship within 7 working days of receipt of payment. 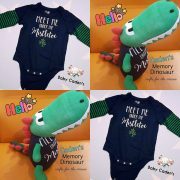 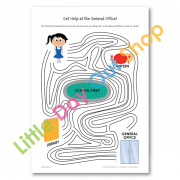 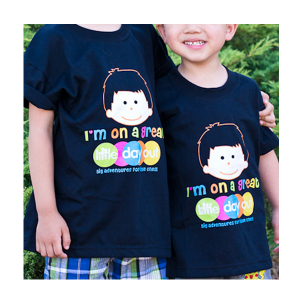 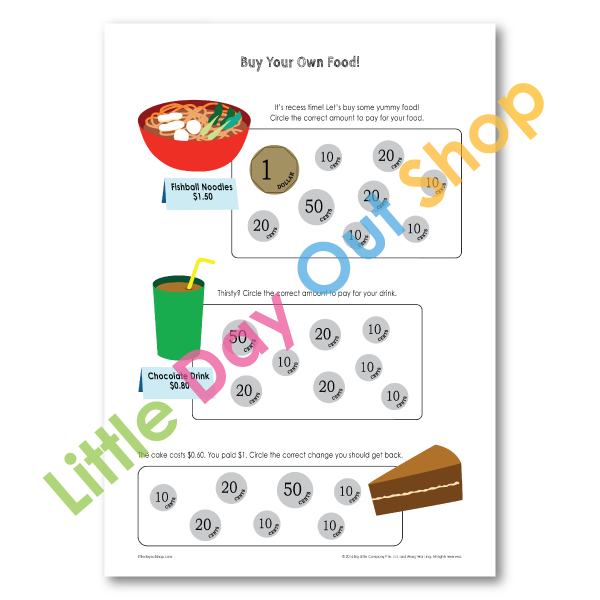 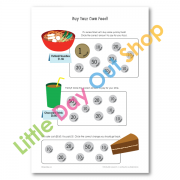 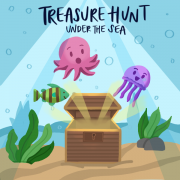 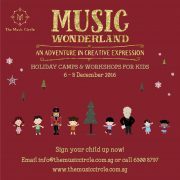 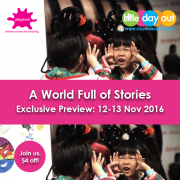 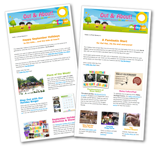 This activity pack is published by Little Day Out, a Singapore-based digital media publisher of news and resources on the best of Singapore for families with children from 0 to 12 years of age. 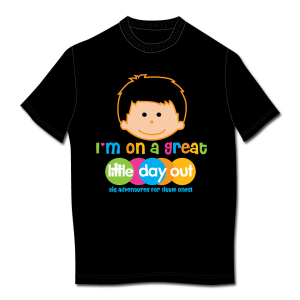 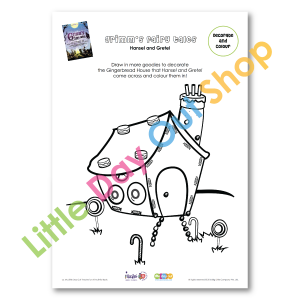 Little Day Out also authors original activity sheets tailored for places of interest and events to enhance children’s outing experiences. 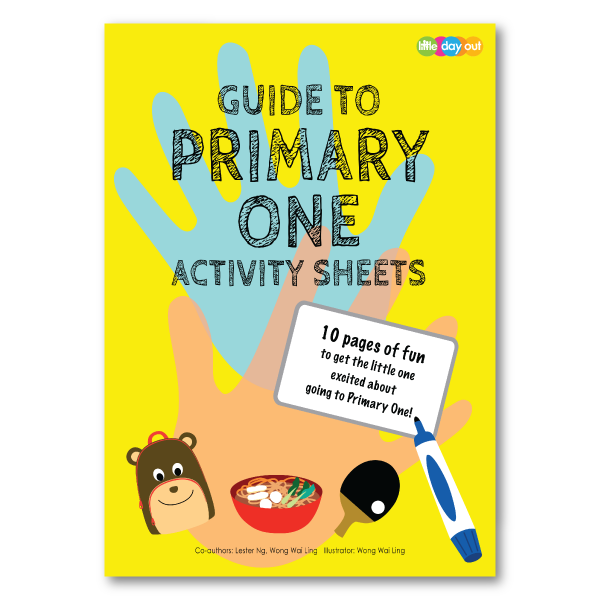 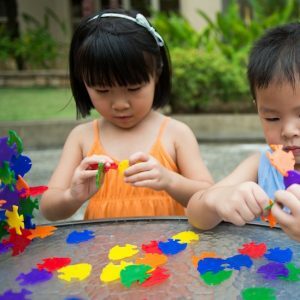 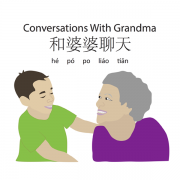 Guide to Primary One Activity Sheets is a collaboration between Little Day Out co-founder Lester Ng and Little Day Out Shop contributor Wong Wai Ling. 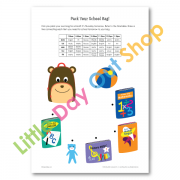 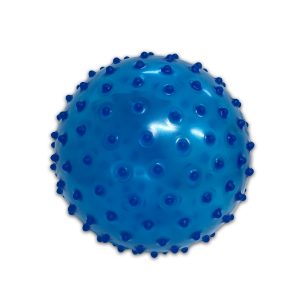 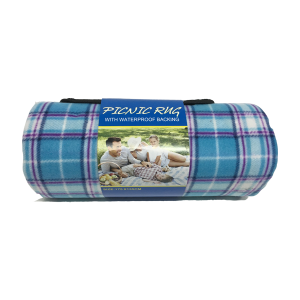 To order larger quantities for your school or friends, please email us or call us at 9716 3449.